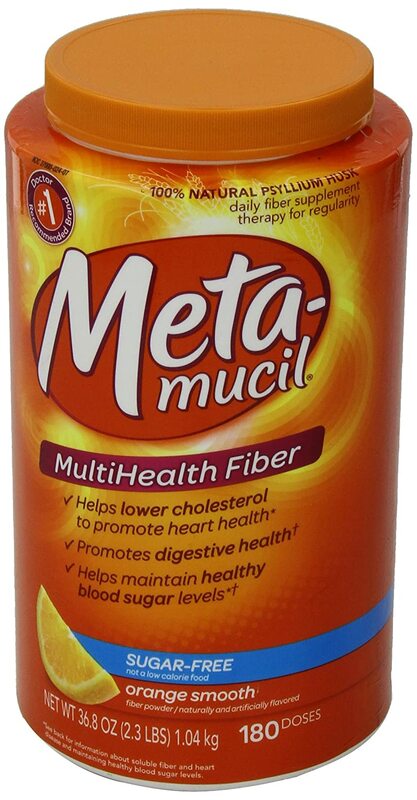 Make sure that the Metamucil you are using contains psyllium. You can also use a generic fiber brand as long as it has psyllium. In a LARGE microwaveable bowl combine 1 tablespoon of Metamucil or similar with 1 cup of water and stir well. You can also add a few drops of food coloring for rich coloring or a half packet of Kool-aid for scent/color if desired. Then place the bowl in the microwave and heat on high until you start to see bubbles (roughly 2 minutes) . Continue to microwave the bubbling slime for one minute. Then stop the microwave & stir. Once stirred microwave again for two more minutes. Remove the bowl from the microwave and allow it to cool. At this point the slime will still be liquid, but it will thicken as it cools. Once it is completely cool it will be ready for play!